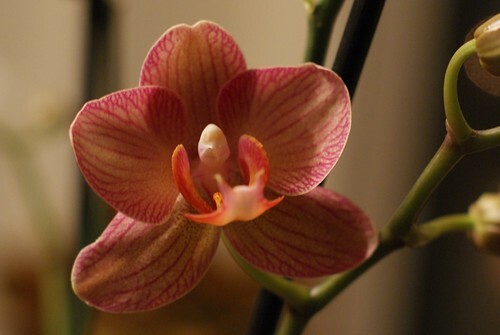 You have the best luck with your orchids. I thought of you because the orchids were putting on quite a show at the Botanic Gardens. At my house, not so much!